This intensely hydrating daily moisturizer combines the richness of botanical milks with a clinic.. 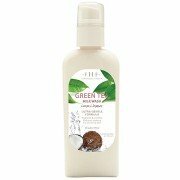 This creamy, gentle, ph-balanced daily cleanser removes makeup, dirt - even mascara and sunscreen..
Get ready to wine down! 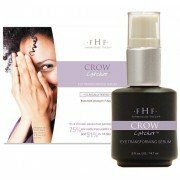 This powerfood serum was developed to deliver such a wealth of vitamins a.. Crows feet are running for the hills! This potent serum took two years to create and clinically t.. Selected Top 25 Antiaging Products for Spring by Town & Country magazine. This powerful multi..
Dull, lackluster skin gets a micro buff and flawless makeover with this dual-action clarifying mu..
A refreshingly light citrus scent with a hint of cream combines with silky rice bran oil, organic.. 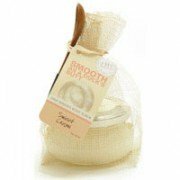 Prepare yourself for a ripe, smoothing body polish! 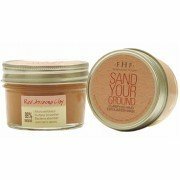 This juicy cocktail body scrub is full of fre.. This smaller addition to our bountiful collection of handmade wooden trays features timeless deco..
Scent: White Floral The generous size of our foaming hand soap proves you can offer great val..
Charming scenes of Christmas past will make this classic red toile design a holiday favorite. .. 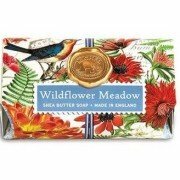 The generous size of this foaming hand soap proves you can offer great value without s..
Mistletoe symbolizes love, and Holly, peace and good will. Together they show us the beauty winte.. These substantial 8.7-ounce / 246 gram bars contain only the finest ingredients - pure vegetable ..